It's Cross Thread Time Again! Welcome one and all to the Whitenoise, Hackerspace, Groupthink, Powder Room, Odeck, Tay, Oppo, Backtalk, and Clashtalk cross thread. Get it? “Cross thread?” Crosswords? 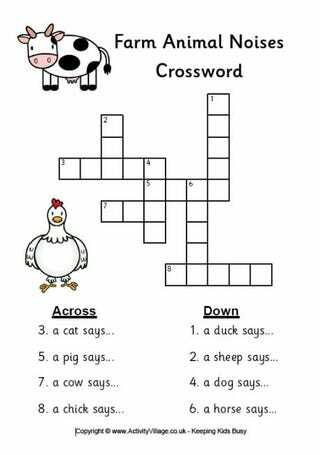 Do you like crosswords? Do you hate them? Do you hate cross words? Do you love the weather you’re having? Are you tired of work? Did you see a great article here this week and want to discuss it some more? This is my first time hosting Cross Thread. Be kind to me. Be kind to each other. Life is too short for anything else. So! Gab away!